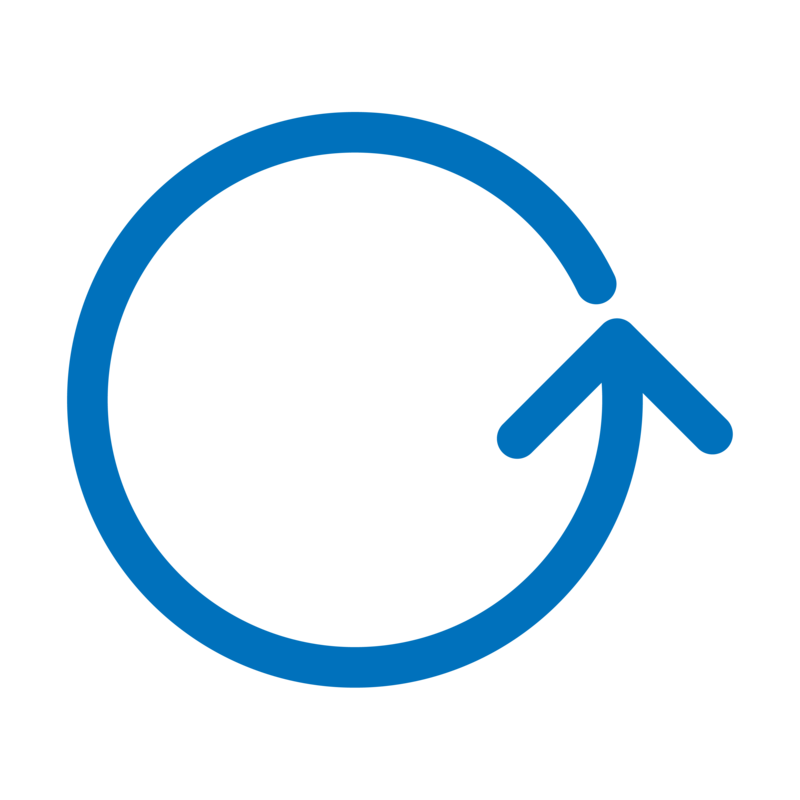 Do you want to earn points in return for donating your unwanted Books, DVDs, Vinyl and Laptops? Just register with the Eco Perks scheme and then for every item you deposit at one of Eco Communities’ libraries you will be credited with points that can be redeemed either at one of our cafés or in return for a discount on Books, DVDs, Vinyl and Laptops. 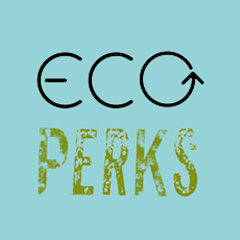 To register as an Eco Perks member please go to (link) .